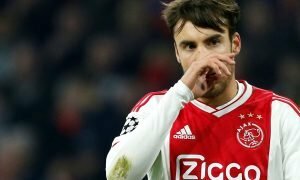 Losing midfielder would not be end of world for Arsenal amid latest rumours: Opinion | The Transfer Tavern | News, breakdown and analysis on all things football! Arsenal are well within reach of a Champions League place after a good first season in charge for Unai Emery. The Gunners have adapted well to the former PSG manager’s tactics and ways of working, and with a few shrewd additions in the market over the summer, there’s no reason why the Gunners cannot go on to challenge next term. 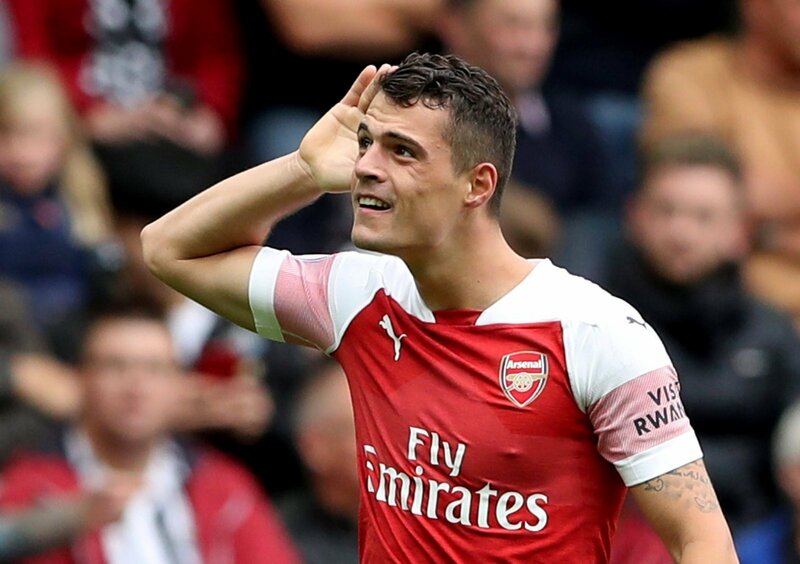 However, keeping hold of their key players will also be something Emery has to keep in mind, and with news emerging this weekend that midfielder Granit Xhaka is a target for Inter Milan, it looks like he will already have a few big decisions to make regarding his squad. 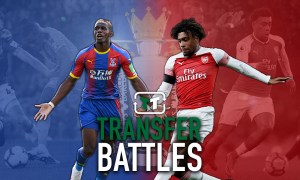 We here in the Tavern though feel that this could be one of the easier decisions for Emery to make, and we think that allowing Xhaka to move on would not be the end of the world for Arsenal. The Swiss midfielder has never quite imposed himself at the Emirates as many thought he might following his move from the Bundesliga, and he has often left a lot to be desired in some of his performances in a Gunners shirt. If Arsenal can get a good fee from Inter Milan for the 26-year-old, then it would allow Emery the funds and freedom to go out and bring someone in who can dominate the middle of the park for his team. It’s a position the Gunners have not quite filled ever since the likes of Patrick Vieira were around, and with a new dawn at the club under Emery, the time could well be now for the club to strike and finally bring someone in who can run the show for them from the middle.